Most people take skin care completely for granted. 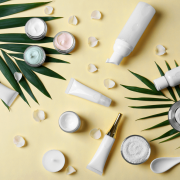 When looking at beauty gurus and skin specialists uploading elaborate skin care routines, you may think, “What is the point of all that?” Even if you just use a face wash and shower every day, it may not actually be enough. 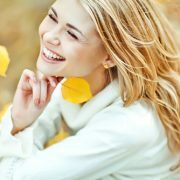 Here is why it is crucial to care for your skin on a daily basis. Before knowing the importance of skin care, it is wise to understand what all that the skin constitutes of and the functions of it. The skin has three layers. The first layer is the subcutaneous layer, which consists of fat to insulate the body. The second layer is the dermis, which consists of connective tissues and the like. The last layer which we can visibly see is the epidermis, and its basic function is to protect the inner layers from environmental contaminants. The cells contained in the epidermis layer continually travel from the inner most area of the layer to the surface, and these cells flake off when they reach the outer surface. Thus, the cells in this layer begin to thin over time. This causes less collagen to be produced, making the skin lose its elasticity, and causes the skin to become wrinkly and saggy. Sweat glands decrease and the subcutaneous layer also becomes smaller. 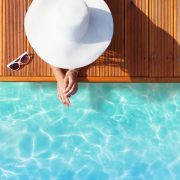 UVB and UVA rays cause the epidermis to shrink even further and make the collagen breakdown faster in the dermis layer. The simple reason to care for your skin is to prevent breakouts. The more serious reasons to care for your skin is to prevent it from drying out and to reduce the chances of skin cancer. Caring for your skin can also make your skin look younger, healthier and glowing for a longer time. Skin sheds on a daily basis, so in order to keep your skin looking healthy, it is important to take the necessary steps for it. There are simple ways to improve your skin care routine. 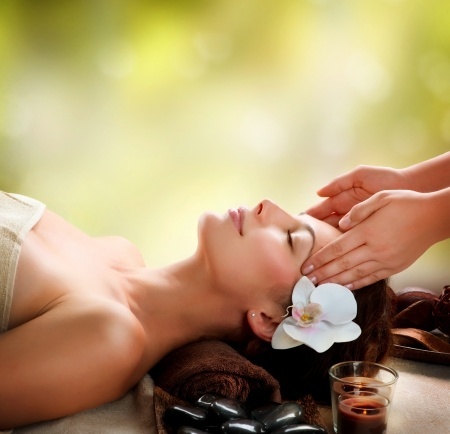 Skin care novices also do not need to worry as there are plenty of quick and easy skin care regimes to follow. Here are a few ways to care for your skin in the easiest and best way possible. This may sound simple, but different skin types will need to be aware of the cleansing method they apply in order to clean dirt, bacteria and dead skin cells. For dry skin, it is advised to use liquid cleansers instead of soap. However, it is still important to keep your skin type in mind, as many liquid cleansers also have moisturizing agents in them. Application of sunscreen with a minimum of 15 SPF is absolutely essential when heading outdoors in order to avoid skin cancer and other skin related diseases and decrease in elasticity. 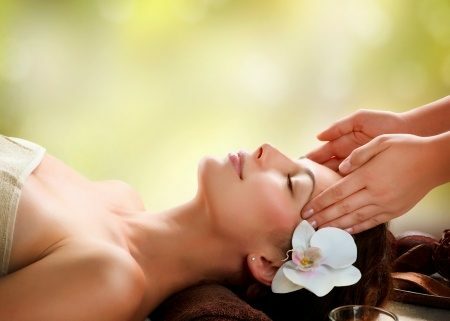 It is recommended to get facials every now and again. Not only is it a luxurious treat but it can also help in different areas relating to skin problems depending on the facial you choose to get. Another thing to add to your skin care routine, if you can afford it, are serums. 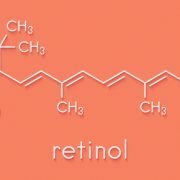 They may include antioxidants and/or retinol which heavily supports skin health by calming down redness and firming the skin and improving its texture. Check out Infinite Beauty’s wide range of skin care products and services to get the best looking and healthiest skin possible!